The creators of Always offer a celebration of a growing child’s accomplishments— and a reassurance that Mom will always be there. Children love the idea of growing up and doing things on their own. It’s fun to dress, read, and take showers like a big kid. But it’s a little scary, too. Scampering along a stone wall just out of reach, a young boy asks his mother, "Will you still take care of me when I’m big?" 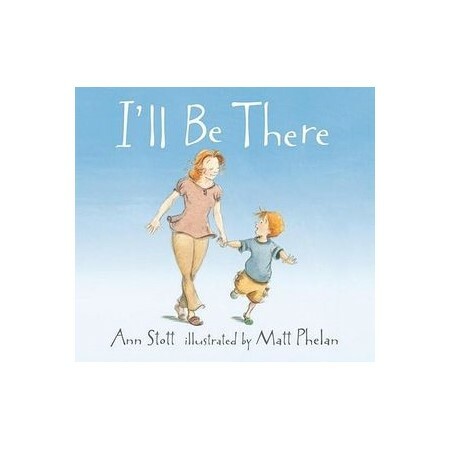 Ann Stott and Matt Phelan, creators of Always, have teamed up again. This time, they offer an honest, warmhearted portrait of a child taking those first steps toward independence.